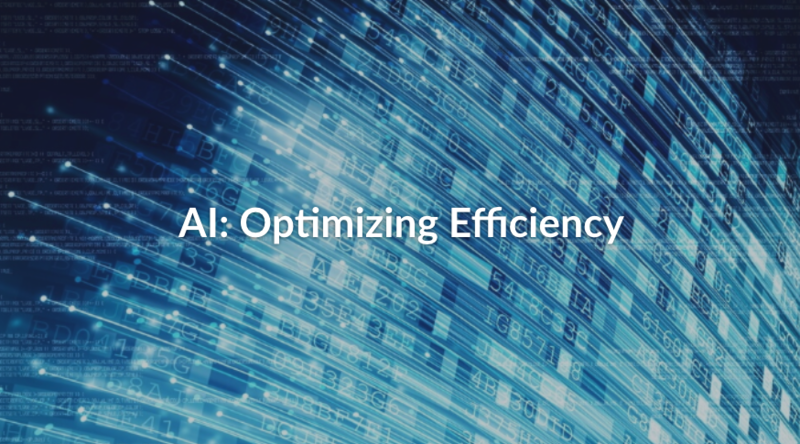 Revaluate AI is very powerful – especially when put in the right hands in Mortgage and Real Estate professionals. So, who are the right hands, and what are the best practices? Three areas of Mortgage and Real Estate companies can be positively impacted by Revaluate likely mover leads and data. Here’s what our clients tell us works well for Sales, Marketing and Management. The Revaluate Likely mover lead list is very powerful in the hands of a good ISA team. This creates massive efficiencies, sometimes in excess of 98% when looking at the total list they were calling previously. 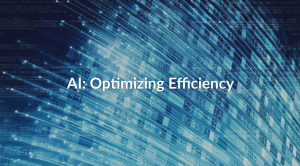 For Example – ISA teams success rates are typically around 2%, or 1 out of 50 calls – but with Revaluate AI data you can expect 1 in 5 or 19.5% success rate. Marketing folks are always looking for an angle or an edge. Our clients report leveraging Revaluate Likely Mover AI Leads in both Facebook, Direct Mail and Email marketing with great success. We recommend that you keep doing what’s proven to work well for you in the past – just use Revaluate to improve efficiencies. For Example – Create a Facebook custom audience, and begin displaying branding messages or pre-qualification / low rate offers. Information that is helpful and timely is best. Efficiencies and growing the bottom line is the primary goal of management, and Revaluate can deliver in spades, along with cleaning your data and improving your tracking and insight. For Example – After working with a prior customer list and helping the client close $16MM of mortgages in the 4th quarter of last year, I asked “what would have happened to these clients with out Revaluate” The leader, chuckled and said “We would not have closed any of them”. Mortgage Originator Connect Las Vegas – What’s the Next Big Thing?